“To put it in context, if you were to swim everyday for six hours a day in those waters for a year, that additional radiation from the addressed cesium from Japan … is 1000 times smaller than one dental x-ray,” Buesseler said in a phone interview. But while people make a choice to be exposed to x-ray radiation, they don’t choose to be exposed to Japanese radiation, he said. Celsium-134 was also detected in a Canadian salmon, according to the Fukushima InFORM project, led by University of Victoria chemical oceanographer Jay Cullen. “In Japan, at its peak [celsium-134 levels] it was 10 million times higher than what we are seeing today on the West Coast,” he said. Buesseler, who runs a crowd-funded, citizen science seawater sampling project that has tracked the radiation plume as it slowly makes its way across the Pacific Ocean, said the samples, were taken in January and February of 2016 and later analyzed. They each measured 0.3 becquerels per cubic meter of cesium-134. 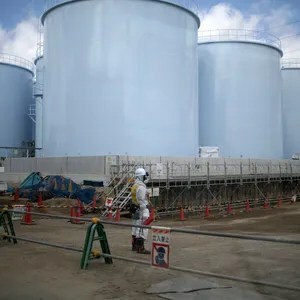 He said scientists have turned to crowdfunding to measure the radiation from the Fukushima nuclear disaster because federal agencies are not funding research on ocean radioactive studies stemming from the 2011 event. 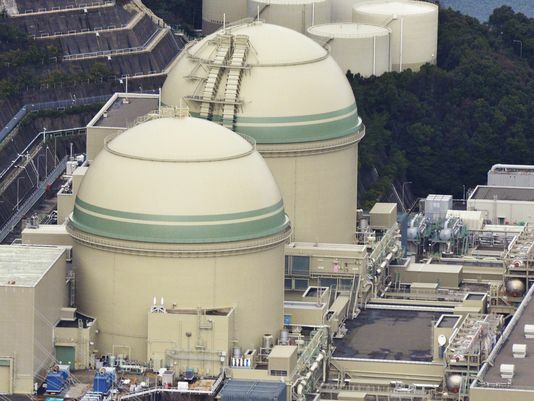 “We don’t expect to see health concerns from swimming or fish consumption, but we would like to continue monitoring until (the radiation level) goes back down again,” he said.